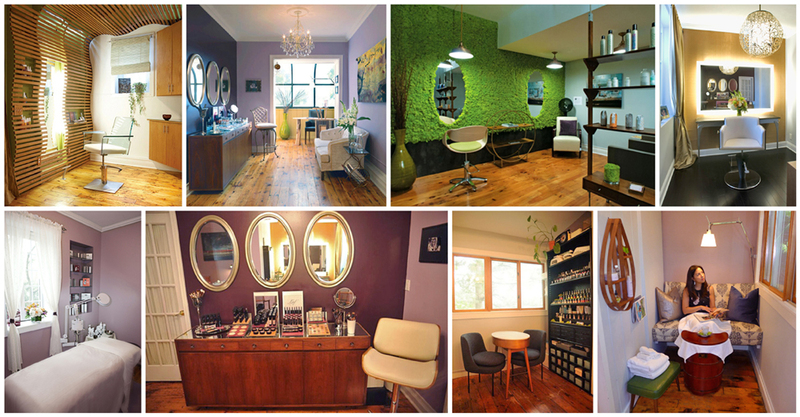 Welcome to Lief Beauty Boutique, downtown Nyack's exclusive specialty beauty salon. Lief, meaning sweet or beloved in Dutch, defines the relaxed and sophisticated experience that awaits you. The earthy elegance of Lief embraces you upon entry. While you are pampered to perfection, indulge in a cappuccino and decadent chocolate. With over twenty years of experience in the beauty industry, the salon offers the latest trends in hair color and haircutting; beautiful, intricate hairstyles and makeup applications for weddings and special events; relaxing facials, which all include reflexology; full face and body threading & waxing services; pampering spa manicures and steam barrel pedicures - all using the highest quality, natural and beauty enhancing products. At Lief you'll find the perfect way to reveal your natural beauty and individual style. Our innate talent and pure vision create looks that are captivating, and will make you feel beautiful, look beautiful and emerge with confidence. We focus on developing individual relationships with our clients because our main focus is you, your needs and your lifestyle. Owner Erica de Waal invites you to share a bit of her native Dutch culture and discover what is just-so-'Lief' about Lief Beauty Boutique in Nyack. Gift certificates and gifts such as Handcrafted Jewelry, Eufora Hair Care, Dermalogica Skin Care, and Lief Cosmetics are also available - making Lief a convenient one-stop beauty and shopping experience.